The department is always dedicated to the cultivation of excellent engineers in order to provide advanced technology talents in chemical processing, green energy project, biotechnology and other fields for development of national economy and industries. The curricula planning takes both the scope and profundity of knowledge into consideration, emphasizes on the integration and systemization of the courses, combines the teaching orientations of science and chemical technique, cultivates students into technology engineers, who are capable of thinking and solving problems independently. Moreover, we combine Green Chemistry Processing and other courses of all departments under College of Environment and Resources. 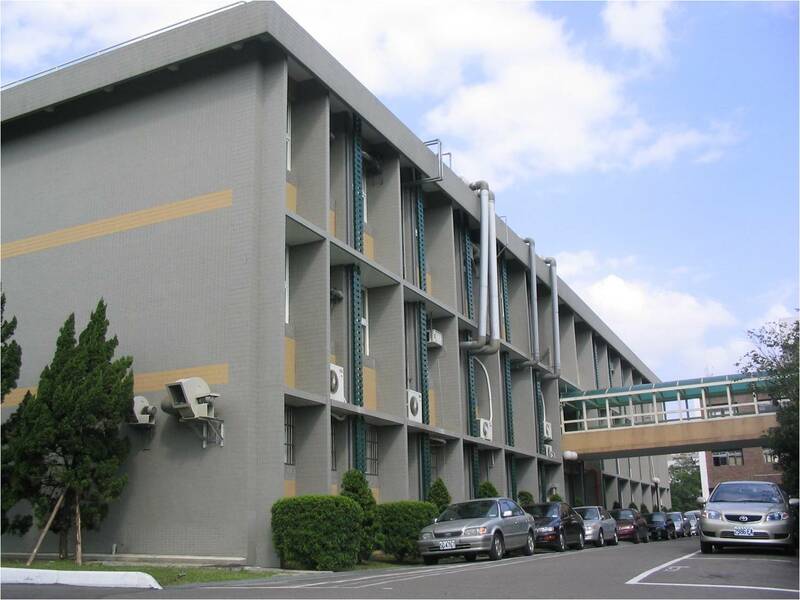 To meet the demands of teaching and researching, the department has established more than twenty laboratories well-equipped with instruments, including green chemistry laboratory, battery research laboratory, biotechnology laboratory, catalyst application and development laboratory, supercritical fluid technology laboratory, polymer materials laboratory, and teaching experimental factory, etc. Additional, in order to combine theory and practice, we also promote the industry-university cooperation.